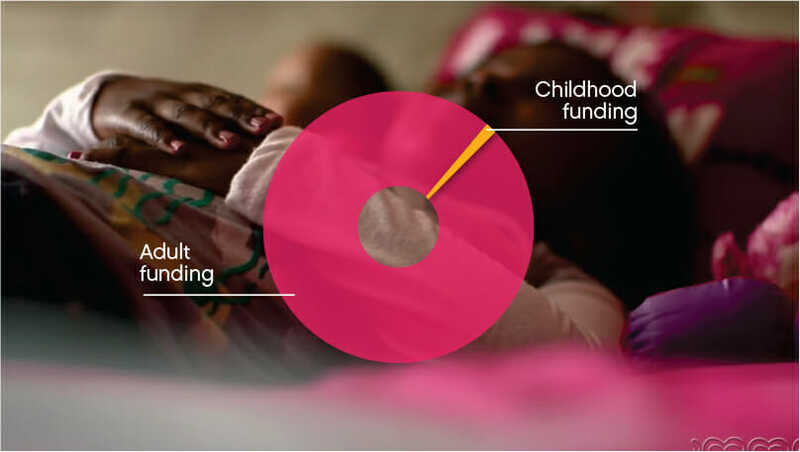 You can #GiveChildhood to the 1 in 100 kids born with Congenital Heart Disease (CHD). At A Giving Heart Foundation, we believe every child has the right to experience the growing, learning, playing, curious, messy joys of childhood. We're committed to giving kids born with Congenital or Structural Heart Disease the childhood they deserve. We want to make sure babies don't have to undergo open heart surgeries, but it's currently the only option for 30% of children born with CHD. A Giving Heart Foundation is funding efforts by some of the world's best and most innovative pediatric specialists to help bring that percentage down to 0. 30% of babies born with CHD require open heart surgery, with long hospital stays and subsequent procedures preventing them from enjoying a full childhood. But with enough funding, a less-invasive option is less than two years away. © 2018 A Giving Heart Foundation. A Giving Heart Foundation is a 501(c)(3) organization.